We just left the spiritually rigorous season of Lent. We should be exhausted, tired and hungry. We spent 40 intense days facing our mortality, our depravity and our unworthiness. In a spiritual desert, we united ourselves to Christ, who spent His own 40 days in an actual desert fasting, praying and preparing Himself to go out and preach a new law; to change hearts and minds; to change the world. Of course, He wasn’t alone in the desert. God and the angels were with Him. 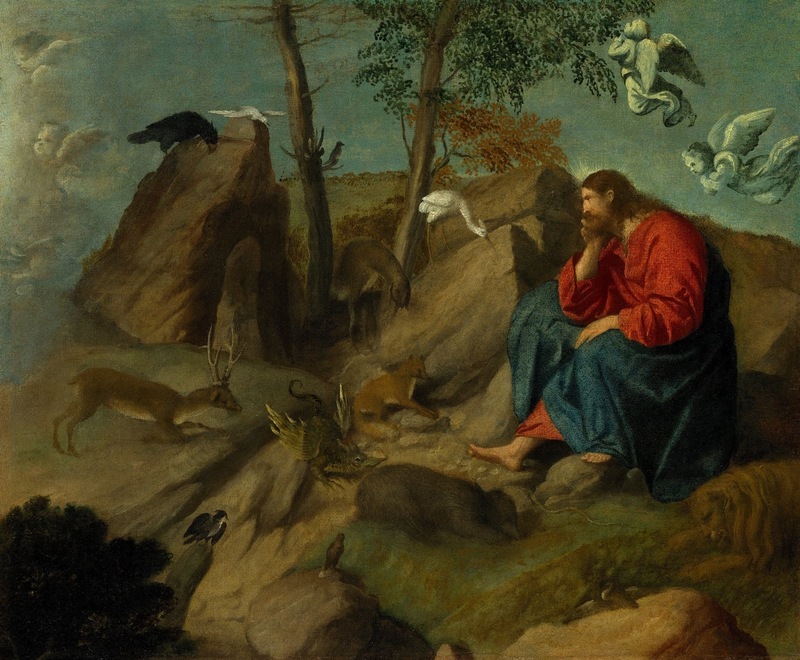 But Satan was also with Him — waiting, for just the right moment, when Jesus was exhausted and vulnerable, to tempt Him to throw away all He was, all He knew to be true. During our Lenten journey, we were united to the mystery of Jesus in the desert. But as we all know … it’s not as easy for us to say “no” to the Devil and all his empty promises. Already the first few months of 2018 have been littered with evil and tragedy: an earthquake in Taiwan; a helicopter crash in New York City; a Russian airliner crash; a mass shooting at a high school in Florida; a hotel attack in Kabul. The list goes on. Humanity’s physical life on this earth, regardless of how blessed we are, is hard. Ever since Adam and Eve got us booted out of paradise, life for mortal man has been difficult. We suffer. We make others suffer. So how do we live Easter when life is Good Friday? Eastertide is the greatest season of celebration and joy in our lives as Christians; the greatest reason for our perseverance as God’s beloved children to go on, regardless of what this temporary earthly existence holds for us. To paraphrase St. Augustine, on Good Friday, Jesus’ head bowed on the cross to greet us, His arms were outstretched to embrace us. He died, completely out of love for us. Christ freely gave Himself over to a brutal, horrible death again for mankind, suffering everything for each of us, but He would have done all of that even if it had been for only one of us. Christ rose from that small, dank tomb alive and victorious not for His sake but for ours. Christ is risen, indeed! Alleluia! Alleluia! Alleluia!